Welcome to a one-owner 2 story with space on wooded wetlands. 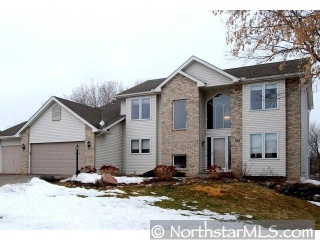 Enjoy 6 bedrooms, 2 fireplaces, owner's suite, 3 car garage, with deer in your backyard in the City of Woodbury! Easy commute on Hwy 94 or 494. Not bank owned or shortsale.